Vivinox® is Acciai Speciali Terni’s brand of coil-coated products, manufactured with special organic coatings which allow the enhancement and customization of the surface finishes found on all standard stainless steel grades. With the anti-fingerprint coating Silver Ice®, the visual impact of stains and fingerprint smudges is lowered. Furthermore, these stains can be dry-cleaned – no cleaning fluids and rinsing needed! 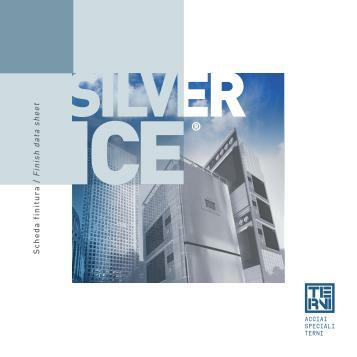 Silver Ice® also offers a limited protection against scratches and corrosion. Stainless steel panels coated with Vernest® colored coatings offer unlimited freedom in the choice of color schemes for architectural and construction projects. 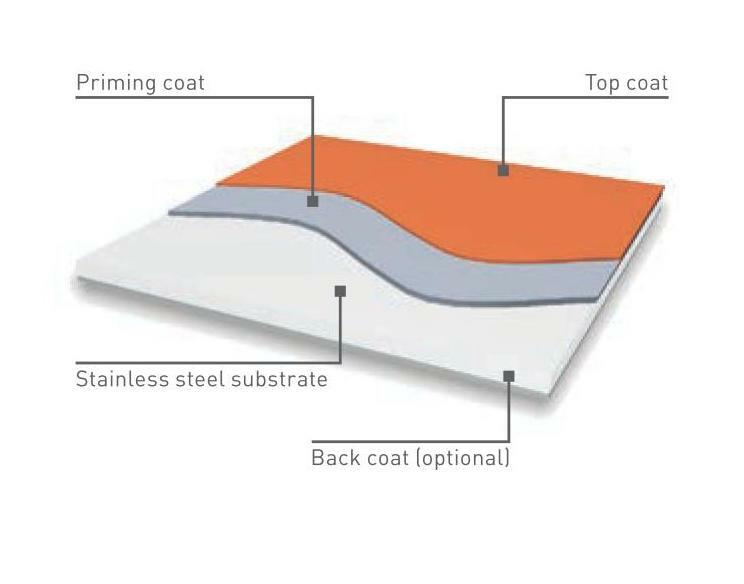 The organic primer layer applied on the bottom side of the Primerinox® products increases the surface energy of stainless steel, allowing for an optimal spread and adhesion of epoxy and PU foams. 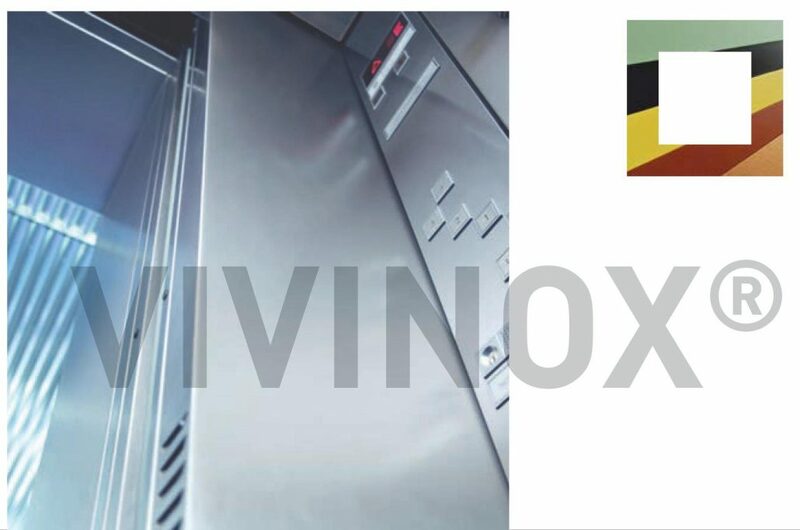 The Vivinox® organic coatings are applied on stainless steel on a state-of-the-art coil coating line which ensures that the product properties are homogenous over the entire surface of the coil.